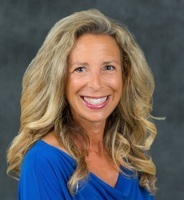 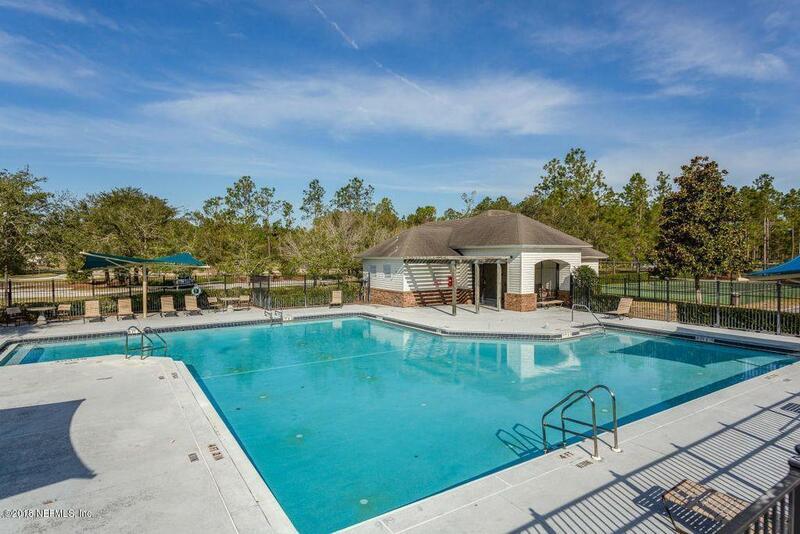 Enjoy the benefits of the Nocatee area without paying CDD fees/high taxes. 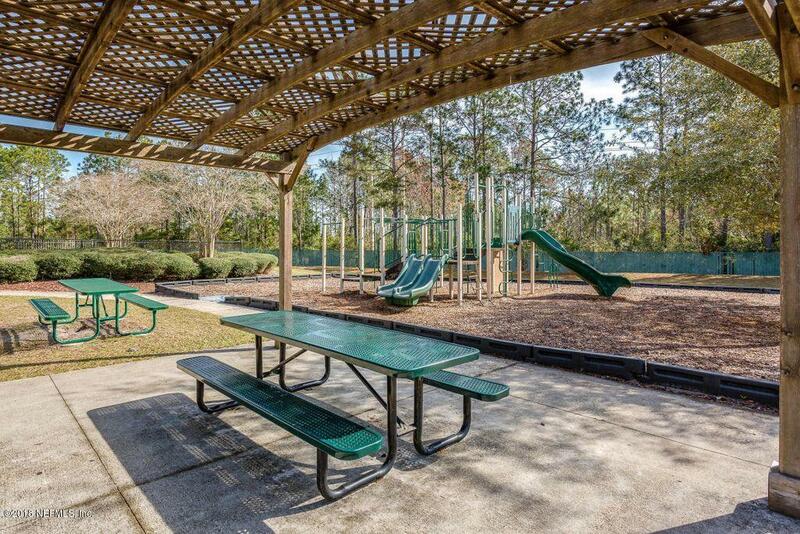 Walden Chase is an established neighborhood with top rated schools, between the Southside & Beaches Area. 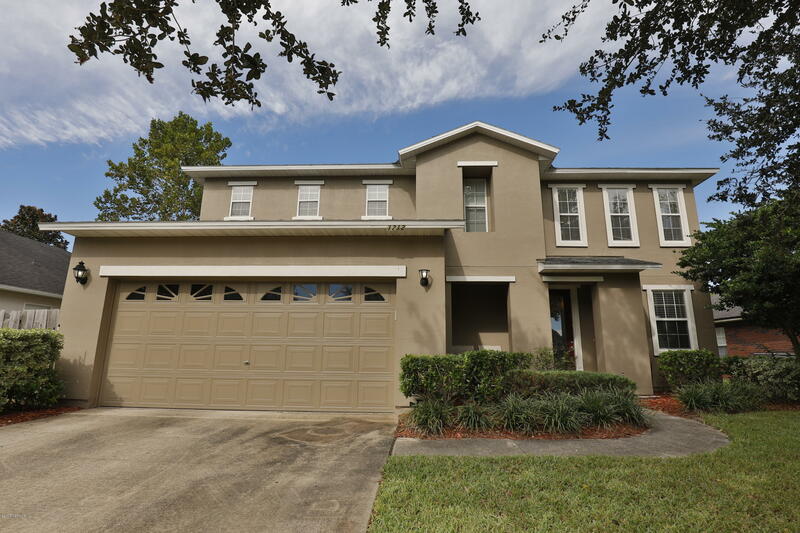 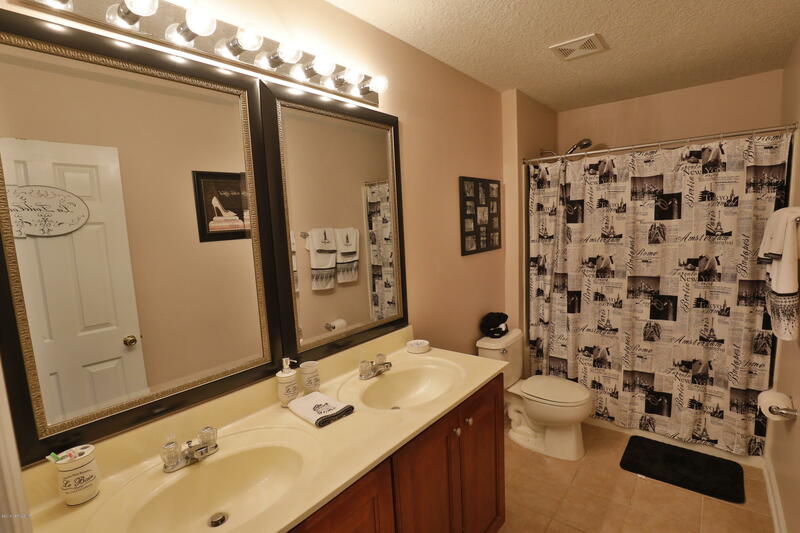 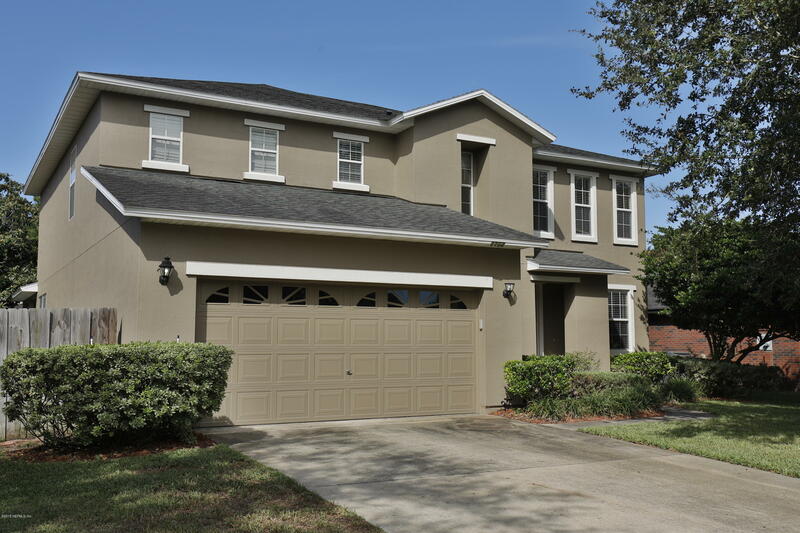 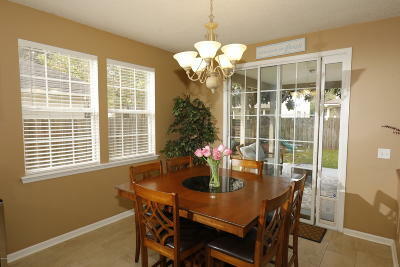 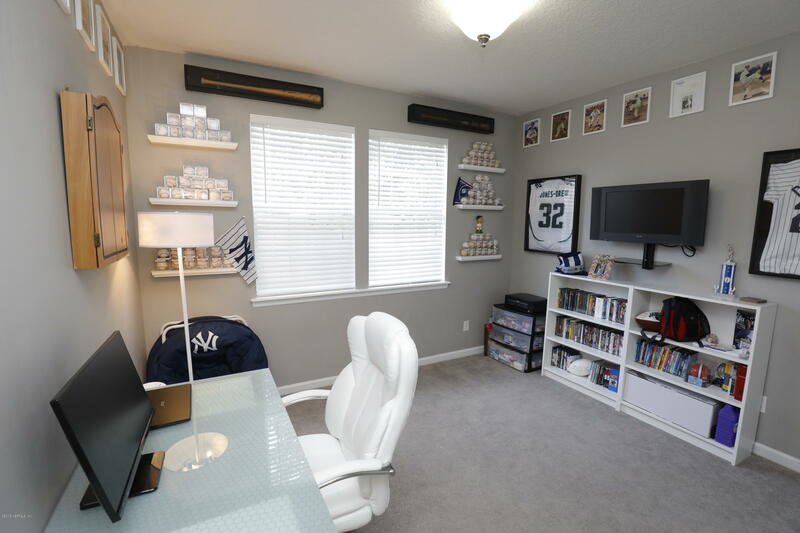 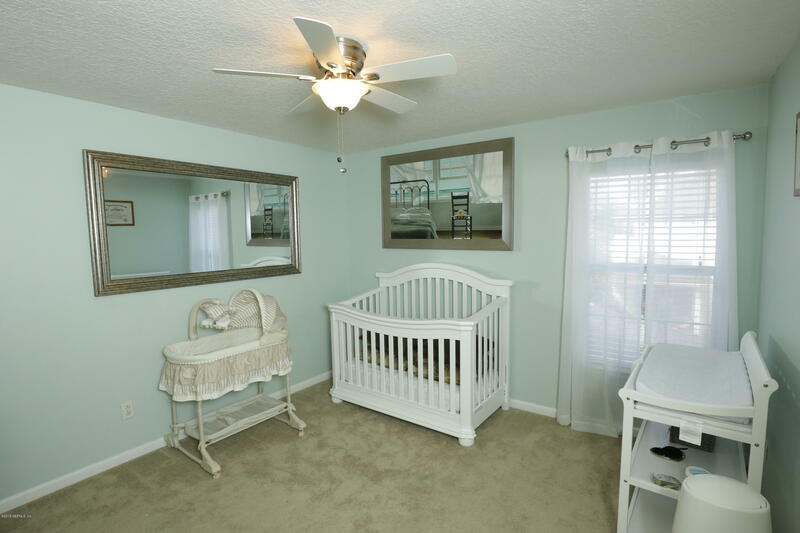 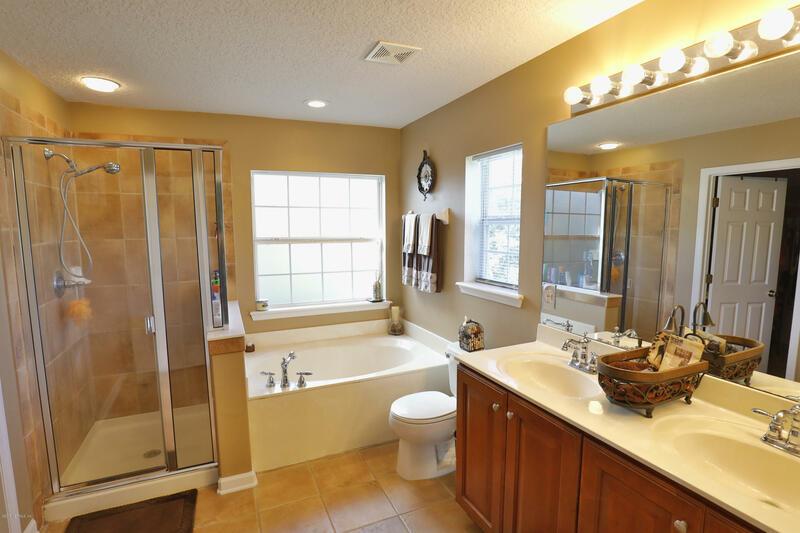 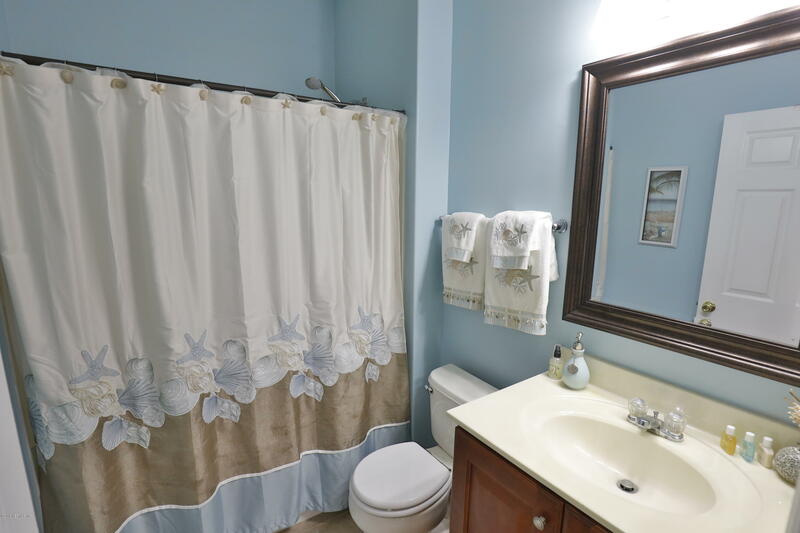 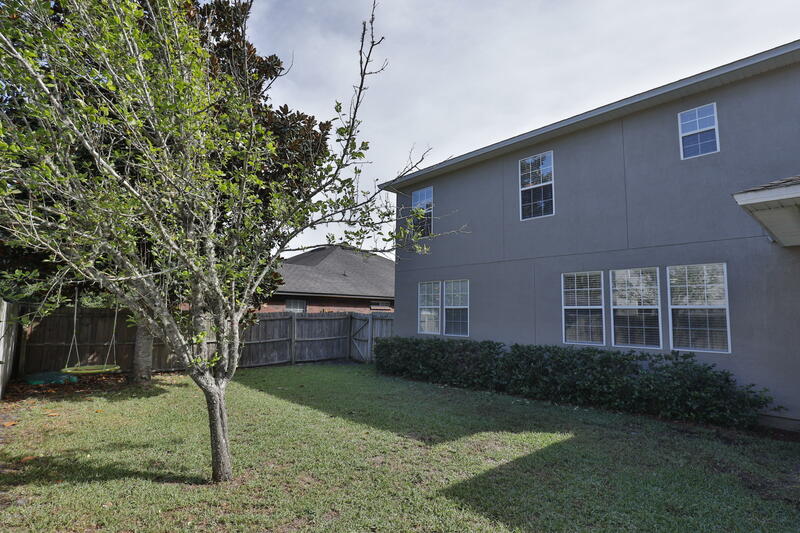 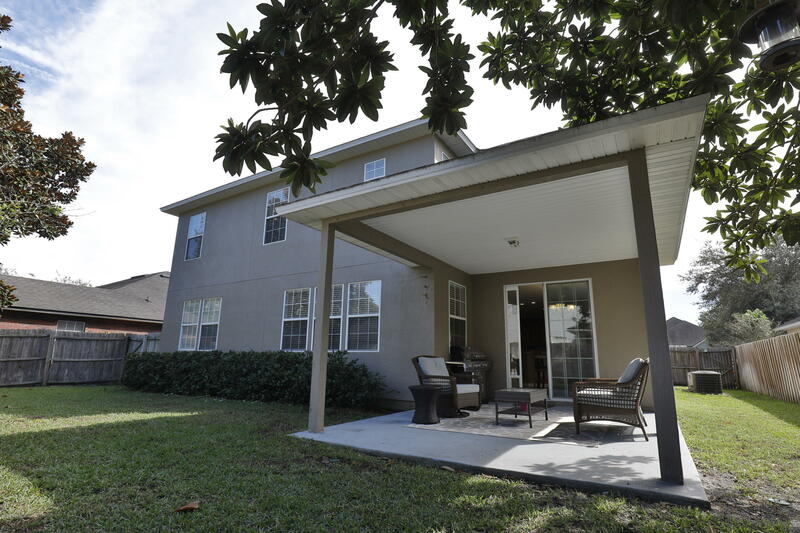 Its central location allows for easy access to Phillips Hwy & Bartram area. 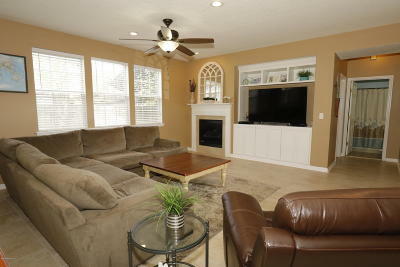 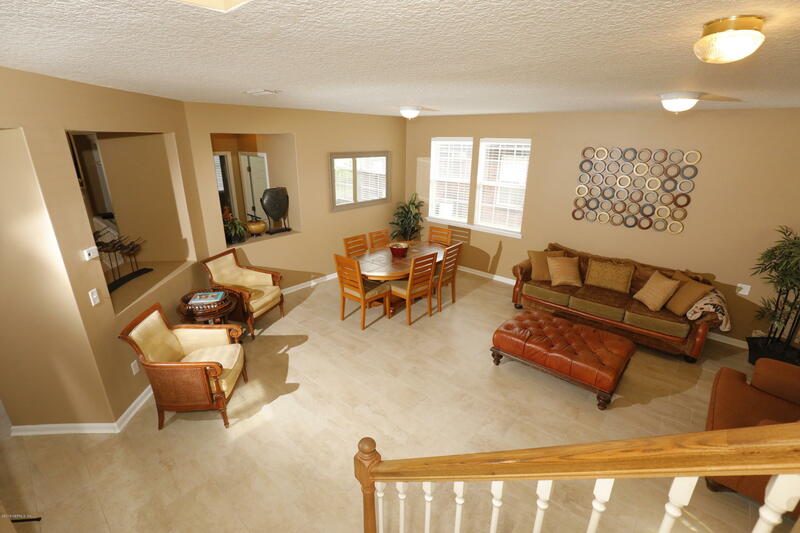 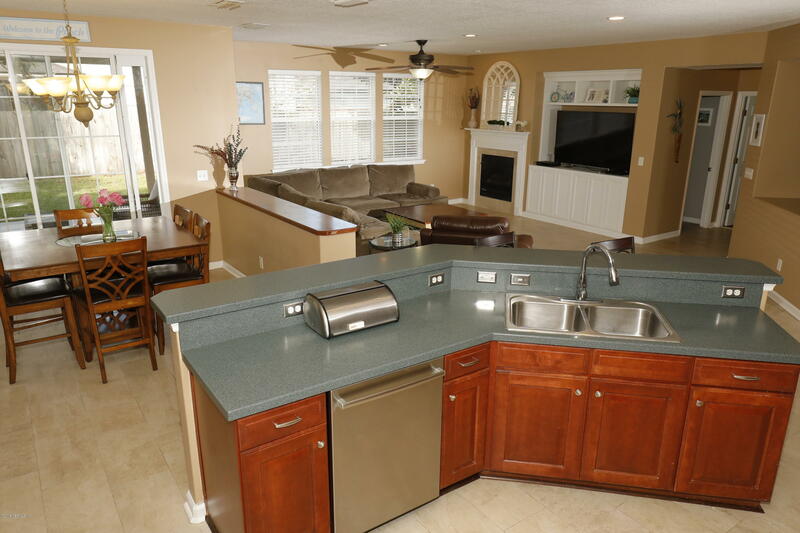 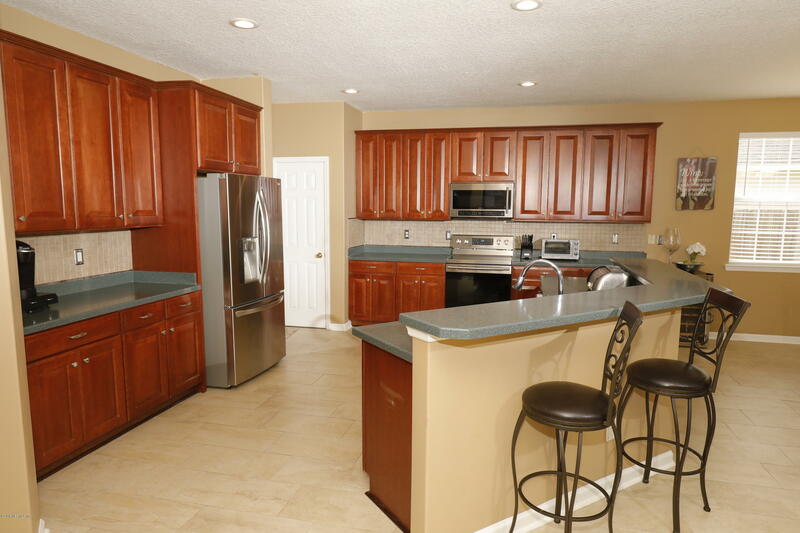 This spacious home will excite those who like to entertain family & friends. Massive kitchen has lots of kitchen storage & stainless steel appliances. 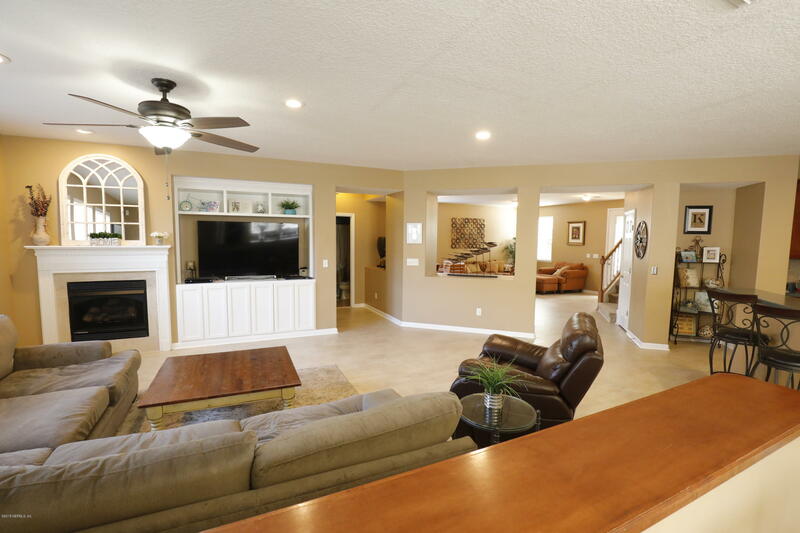 Custom built-in shelves in the den and new tile floors have been a wonderful upgrade to the first floor. 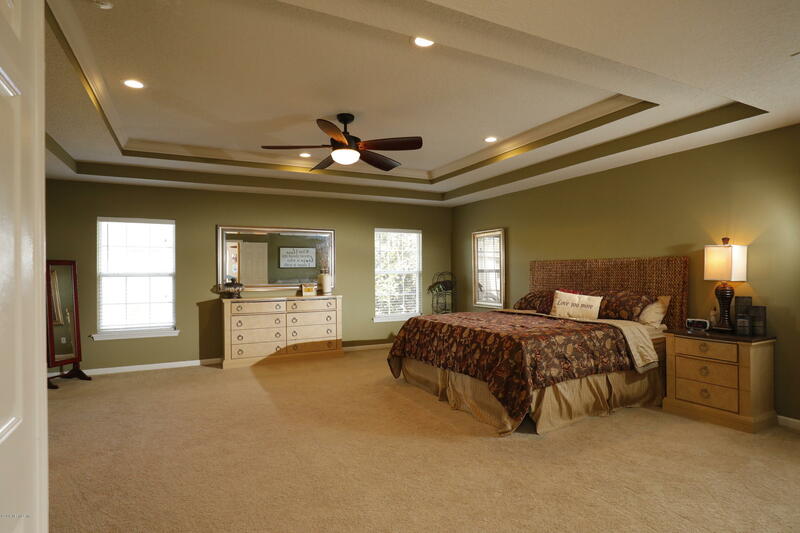 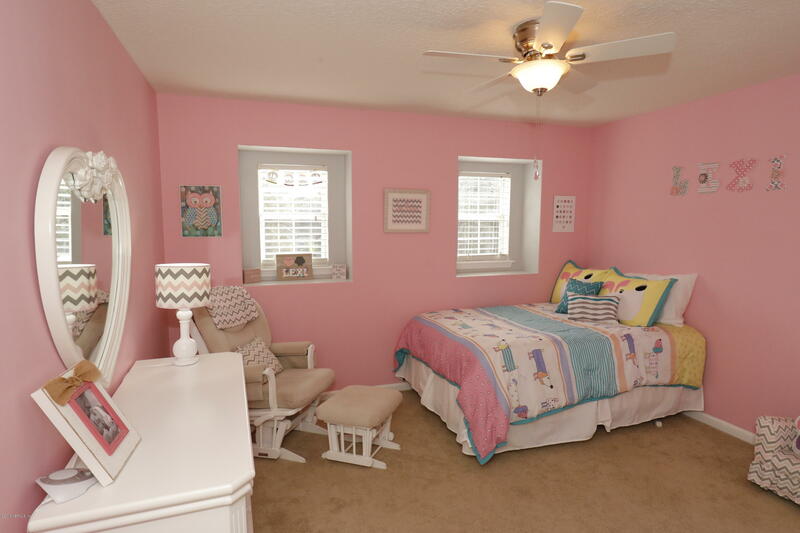 Master bedroom is one of the largest you'll see on the market! 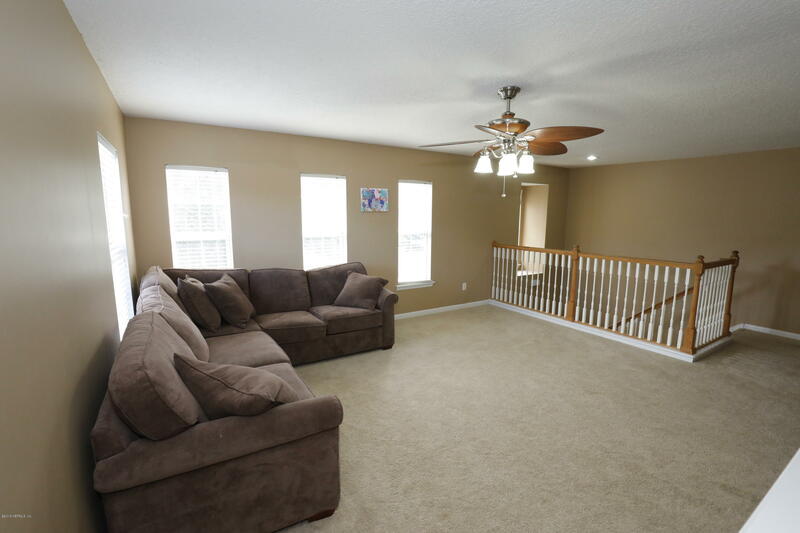 An oversized loft on the second floor is the perfect flex space to meet your needs. 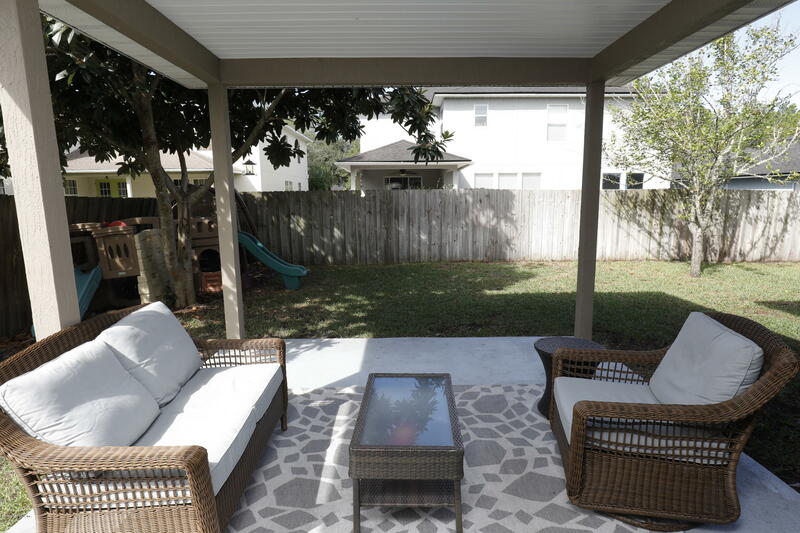 Large fenced in backyard off with a covered patio. 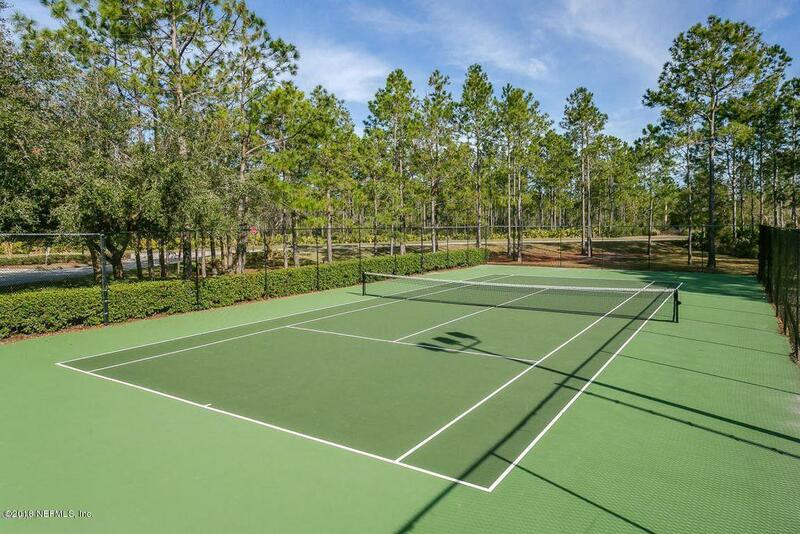 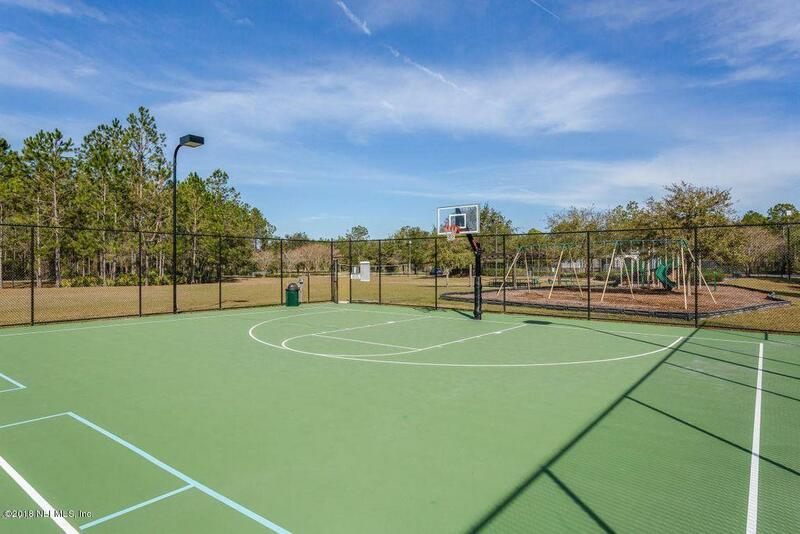 Walden Chase amenities include the pool, playground, tennis court, & basketball court!